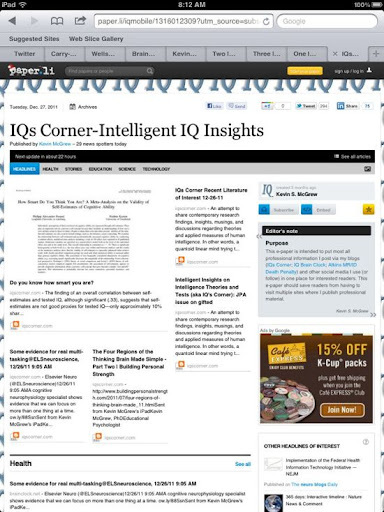 IQs Corner e-paper is now greatly expanded in coverage. Go to www.iqscorner.com to subscribe. Murphy, P. (2011). The Psychiatrist as Expert Witness, 2nd edition, by T.G. Gutheil. Criminal Behaviour and Mental Health, 21(5), 365-366. Those executed in 2010 spent the longest time on death row, on average, than inmates executed in any previous year. The average time between sentencing and execution for all those executed in 2010 was 14.8 years. During 2010, 119 inmates were removed from under sentence of death: 53 were removed as a result of sentences or convictions overturned or commutations of sentences, and 20 died by means other than execution. Of the 119 inmates, only 46 (38%) were executed. By the end of 2010, 388 individuals of Hispanic origin were under the sentence of death, accounting for 12% of the nation's death row populations. Four states (California, Florida, Texas and Pennsylvania) accounted for more than 50% of all inmates on death row. Of the 7,879 inmates under sentence of death between 1977 and 2010, only 16% had been executed. Six percent (6%) died by causes other than execution, and 39% received other dispositions. (Bureau of Justice Statistics, Capital Punishment, 2010 - Statistical Tables, December 2011). For information on the death penalty in 2011, see also DPIC's Year End Report. See Death Row and Sentencing. GloverThomas, N. (2011). 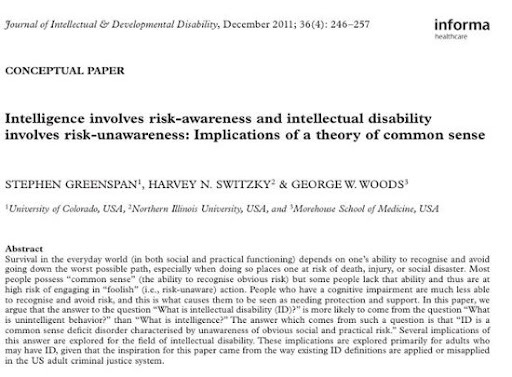 THE AGE OF RISK: RISK PERCEPTION AND DETERMINATION FOLLOWING THE MENTAL HEALTH ACT 2007. Medical Law Review, 19(4), 581-605. GloverThomas, N. (2011). Special issue: Mental Health Law in Motion - Confronting New Challenges in the Modern Psychiatric Landscape. Medical Law Review, 19(4), 507-513. McHale, J. V. (2011). MENTAL HEALTH LAW AND THE EU: THE NEXT NEW REGULATORY FRONTIER? Medical Law Review, 19(4), 606-635. 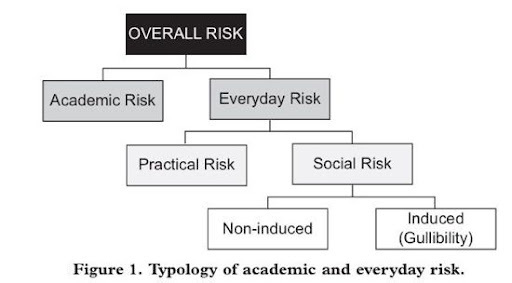 Mcsherry, B., & Wilson, K. (2011). DETENTION AND TREATMENT DOWN UNDER: HUMAN RIGHTS AND MENTAL HEALTH LAWS IN AUSTRALIA AND NEW ZEALAND. Medical Law Review, 19(4), 548-580. The Law & Social Sciences (LSS) Program at the National Science Foundation is pleased to announce the release of a new funding solicitation. There are full proposal target dates of Jan. 24, 2012, July 16, 2012, and July 15 annually thereafter. The LSS program supports social scientific studies of law and law-like systems of rules. 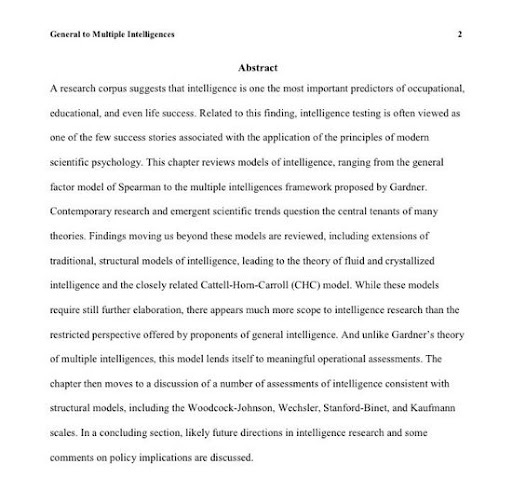 Successful proposals describe research that advances scientific theory and understanding of the connections between law or legal processes and human behavior. The program funds the best proposals submitted within the field broadly defined, regardless of specific subfield, and strives to support an interdisciplinary community of scholars studying relevant topics. Researchers can describe differences in the brains of psychopaths, addicts, and developing humans (a k a teenagers), compared with normally behaving adults. But no one is ready to predict a person's behavior based on a brain scan, warned panelists during a public symposium at the recent Society for Neuroscience annual meeting. This is a quest post by Kevin Foley. Anyone familiar with the Atkins cases knows that there are cases where, despite a colorable claim of intellectual disability, the courts have refused to give the defendant an opportunity to fully develop the claim with appropriate expert assistance and/or an evidenciary hearing. Lawrence Branch’s case is one of those cases. 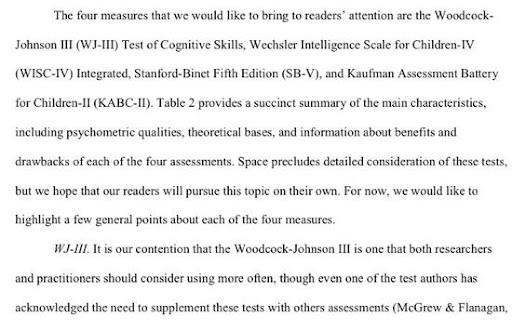 Several months before Atkins was decided, Branch was assessed by a psychologist who “found Petitioner’s full-scale IQ score to be 84, his reading ability to be at a high school level, and his mathematic skills to be at a sixth grade level.” Branch v. Epps, 4:07-cv-138 (N.D. Miss. Dec. 2, 2011). Despite the fact that Branch had been labeled as mentally retarded when a child, the Mississippi Supreme Court refused to grant Branch a hearing, finding his mental retardation claim to be without merit. Branch v. State, 882 So.2d 36 (Miss. 2004). Branch moved for rehearing from the rejection of his appeal and attached to it the affidavit of psychologist Dr. Daniel H. Grant, who stated that all the documents submitted to him for review “support a diagnosis of mental retardation.” The court granted the State’s motion to strike the affidavit, and denied the motion for rehearing. Branch later moved for post-conviction relief, which was denied, and in his 2007 appeal to the Mississippi Supreme Court from this denial, he argued that he had “not been afforded an opportunity to present a mental retardation claim.” The Mississippi high court, relying on its earlier “paper review” of Branch’s ID claim, labeled Branch’s assertion “false” and denied relief. Branch v. State, 961 So.2d 659 (Miss. 2007). 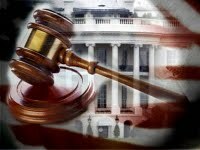 review Petitioner’s claim without the deference ordinarily afforded under the AEDPA[federal habeas law].” Interestingly, the court did not need an evidenciary hearing because, after a more complete assessment and analysis of the evidence, the State “filed a notice confessing that Petitioner suffers from mental retardation.” Branch v. Epps, slip op. at 10. In other words, after fighting for years to keep Branch from getting a full hearing on his ID claim, the state was forced to concede the issue, once an appropriate assessment had been done. 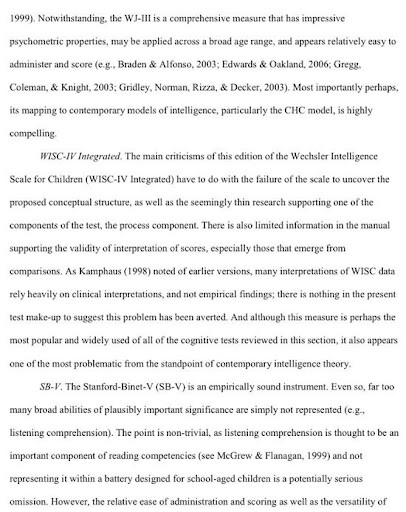 As for the earlier full scale IQ score of 84 from 2002, an examination of the raw data “reveals that a student administered the intelligence testing and made several errors in scoring and administration that make the report invalid. . . Discounting the invalid 2002 score, the remainder of Petitioner’s obtained scores fall within the range of mild mental retardation.” Id. at 11. Unfortunately, the psychological report that discussed the raw data has been sealed by the federal court and is not available for review. 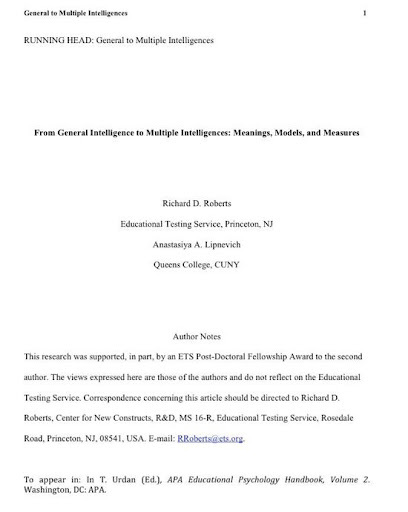 Ostensibly, however, the state had ample opportunity to dispute the conclusions related to the 2002 testing, and it must have agreed that the 2002 testing was infirm. 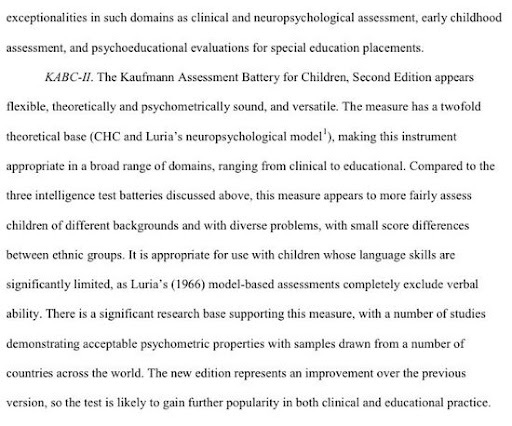 Branch’s case illustrates the need for appropriate assessments, proper hearings, and caution when using earlier IQ scores that have not been examined for accuracy. While every Atkins claimant is obviously not ID, whenever there is a colorable claim of ID, due process demands the individual have his day in court. The fourth edition of Robert Bohm's "Deathquest: An Introduction to the Theory and Practice of Capital Punishment in the United States," is now available through Anderson Publishing. (R. Bohm, "Deathquest: An Introduction to the Theory and Practice of Capital Punishment in the United States," Forthcoming in 2012). On December 7, the American Bar Association released a report assessing Kentucky's system of captial punishment and calling for a halt to executions in the state. (Press Release, "Two Year Assessment of Death Penalty Procedures Prompts Call for Suspension of Executions in Kentucky," American Bar Association, December 7, 2011). Read full report here. See Representation and Studies. Thanks to Kevin Foley for sending me the interesting Warren Lee Hill, Jr. V Carl Humphrey Atkins decision by the 11th Circuit Court of Appeals . 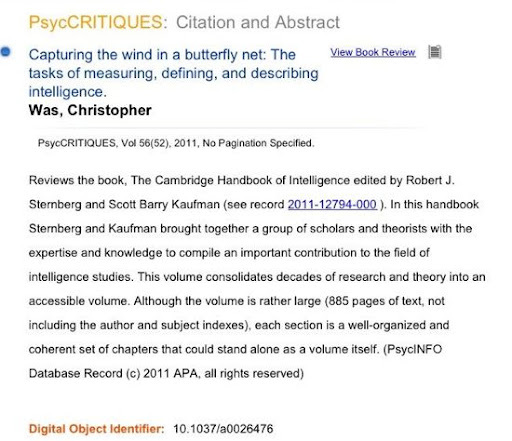 Of interest is the length of the opinion (110 pages). Next, this was en banc decision decided by 11 judges (not the usual 3). Finally, there was only one major issue---whether Georgia's proof beyond a reasonable doubt standard is unconstitutional. The majority said no. Judge Rosemary Barkett's dissent was recommended reading to me (begins on page 66). She contends that the standard is so hard to meet, that those with mild ID/MR are sure to lose, even though they are ID. "The state court’s decision, however, endorses the use of a standard of proof so high that it effectively limits the constitutional right protected in Atkins to only those who are severely or profoundly mentally retarded." pg 70 The prior 2010 appeals decision can be found here. The current decision can be found here. 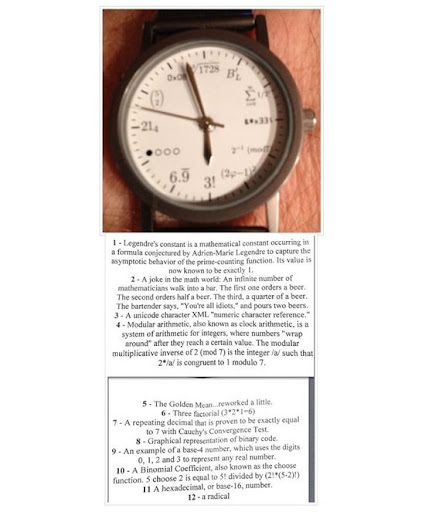 Malpractice Made Easy—Can You Believe That?